His works received several awards, including a DAGM-Prize 2002 , Dr.-Ing. 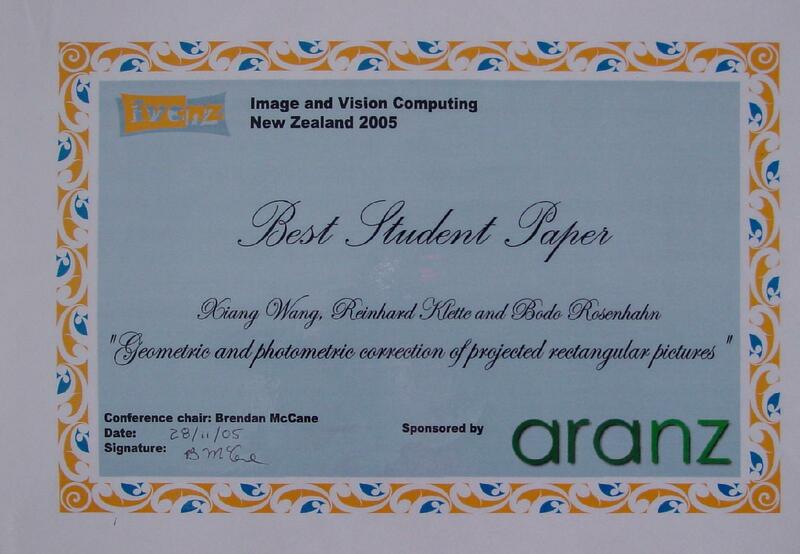 Siegfried Werth Prize 2003, DAGM-Main Prize 2005, IVCNZ best student paper award , DAGM-Main Prize 2007 and Olympus-Prize 2007. He published more than 90 research papers, journal articles and book chapters and edited several books.